. 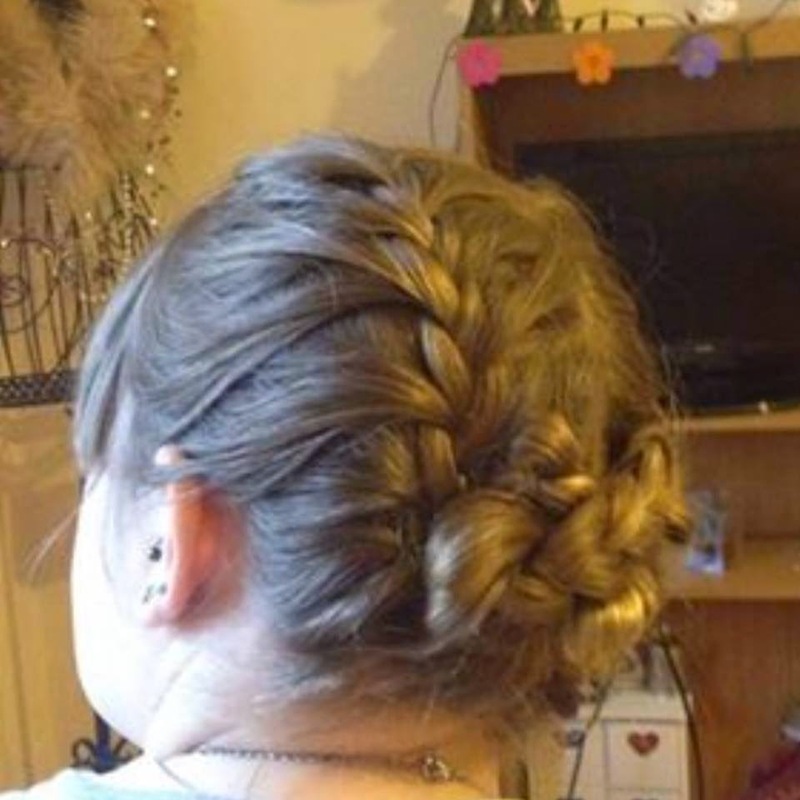 : How to : Braided updo ! How to : Braided updo ! 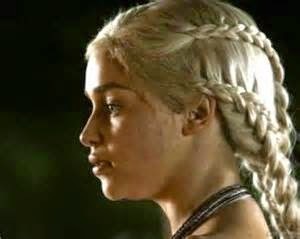 Im a big Game of Thrones fan and the gripping storylines aren't the only reason im a big fan. 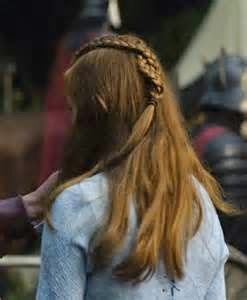 I really love the fashion and styles shown through-out the show and one of my favourite looks is the braids the female actresses wear. For a really long time now ive always been braiding my own hair. 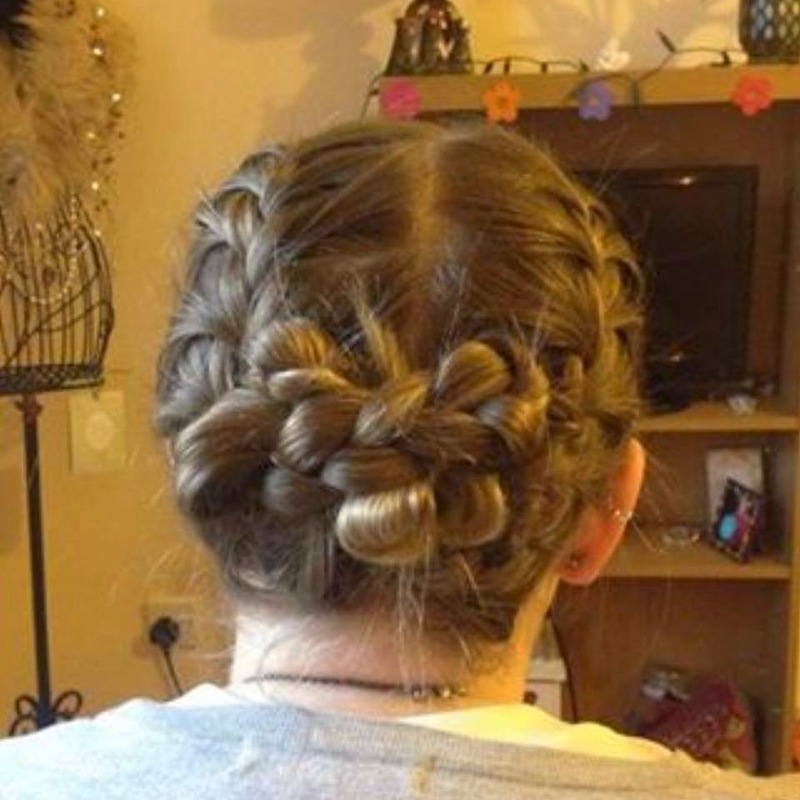 At first I thought I was doing a French braid until a girl I know told me that my braid was actually a Dutch braid, which means I do it opposite to a French braid, which results in my braid sitting on top on the head rather in through the head. To create this look . . Step 3 - when both braids are secured with an elastic band, take them together and tie them in a knot. Step 5 - when the look is complete, shake your head for security and apply from hairspray ! I hope these steps are easy to follow and please don't hesitate to ask any questions regarding hairstyles or braids as im more than happy to help ! beAbeauty is a blog created to discuss fashion and beauty with other's who share the same interest.